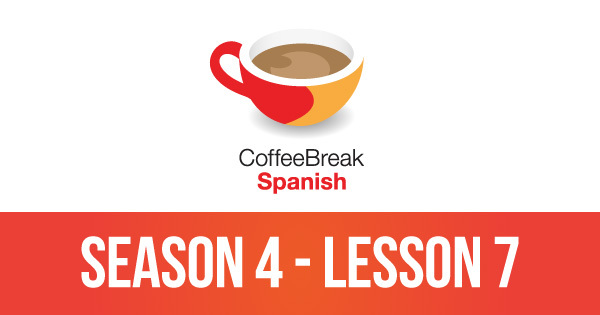 In the latest episode of our advanced Spanish course we eavesdrop on a conversation between María and Rory about their plans for a weekend away, visiting the town of Valldemossa. As usual the episode is rich in idiomatic expressions and complex grammatical points. In the preview episode available here on the Radio Lingua site, on iTunes and on Soundcloud, you’ll be able to listen to Carmen and Mark’s introduction, to the core text of this episode, and to the summary in English of what happens in the text. For a full analysis of the text and in-depth discussion of the words and phrases contained in the episode, you can subscribe to our premium version. For further information, please see below.